Our flagship wine is the genesis of what most great undertakings are – passion, and commitment to excellence. As in Bordeaux, our wine is crafted by blending Cabernet Sauvignon with our other classic Bordeaux varietals, Merlot and Petit Verdot. 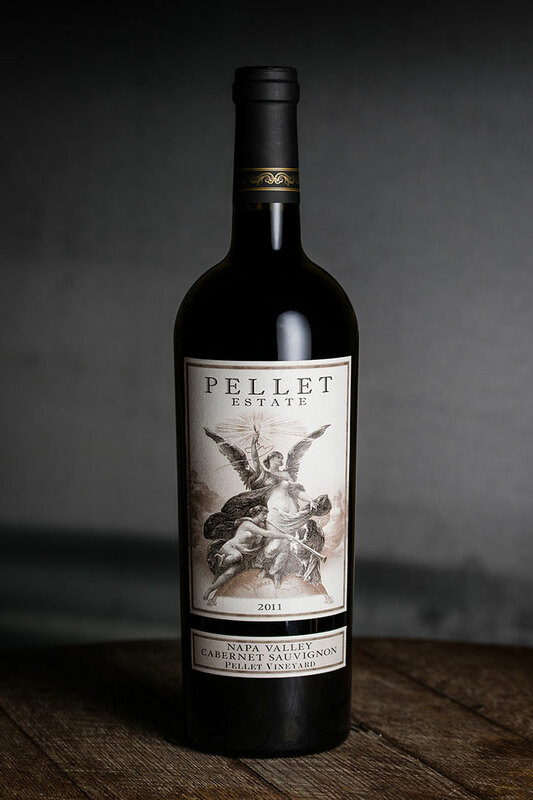 This wine is aged about 20 months in 75 percent new French oak, with further aging in the bottle before release. 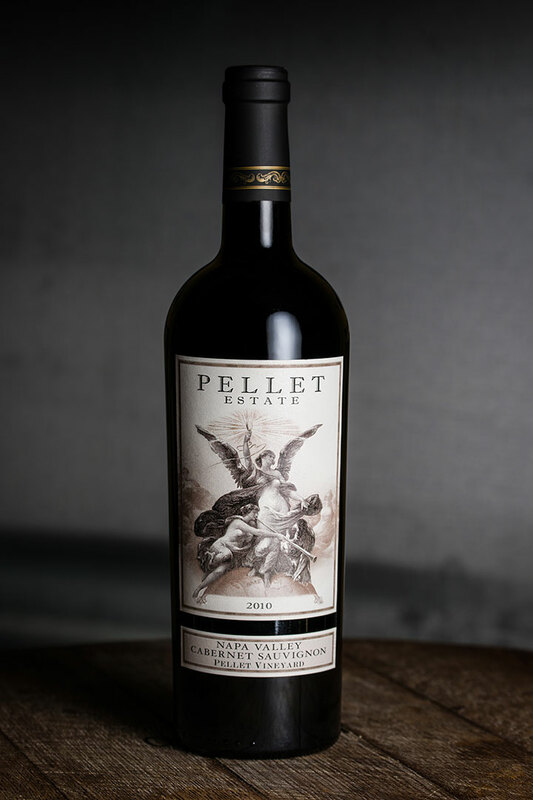 Produced exclusively from the Pellet Vineyard, our wine can be enjoyed today, and has the ability to age for decades. About 375 cases produced. 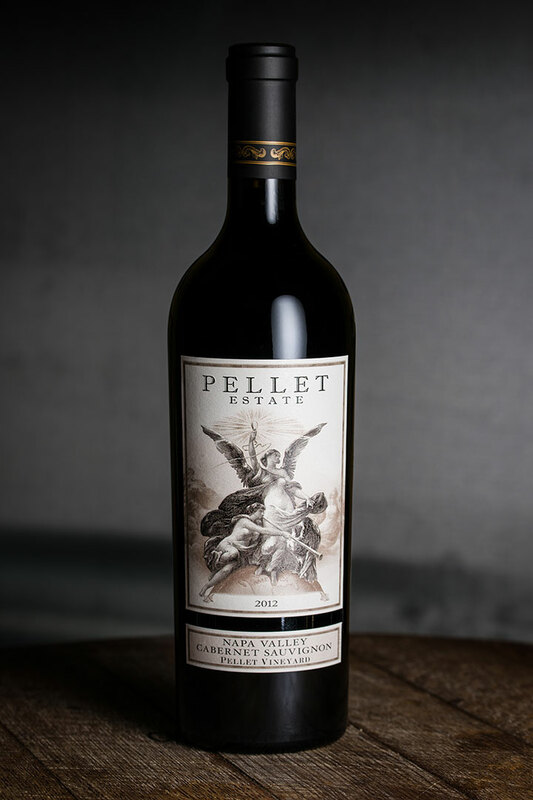 Watch Tom in the Pellet Vineyard discussing the qualities of both this special site and the varietals of Estate fruit from which we make our Cabernet Sauvignon. He outlines the special nuances that the different varietals bring to the finished blend.